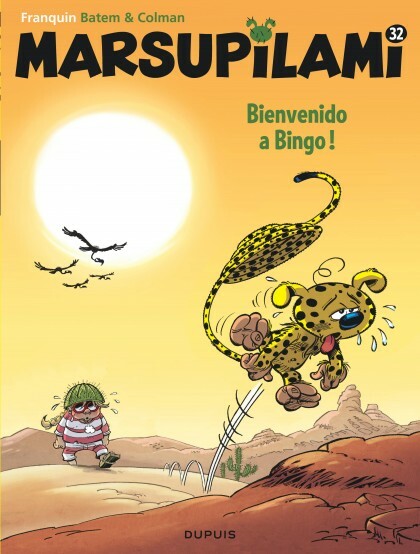 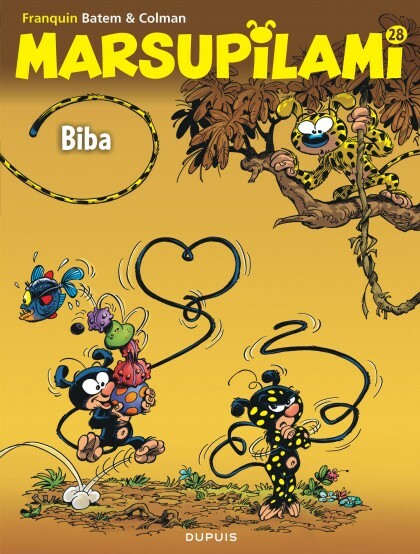 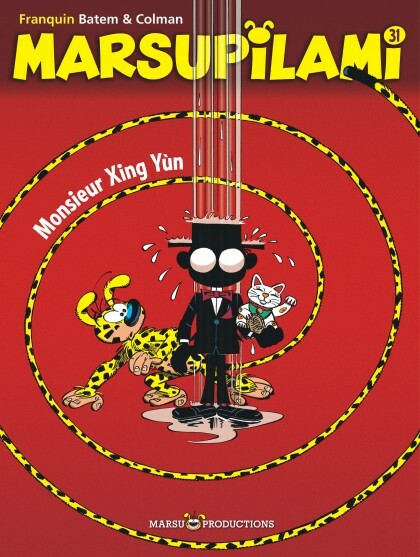 In the Palombian jungle lives Mr. Marsupilami, Mrs Marsupilami and their three children, Bobo, Bibi and Bibu. 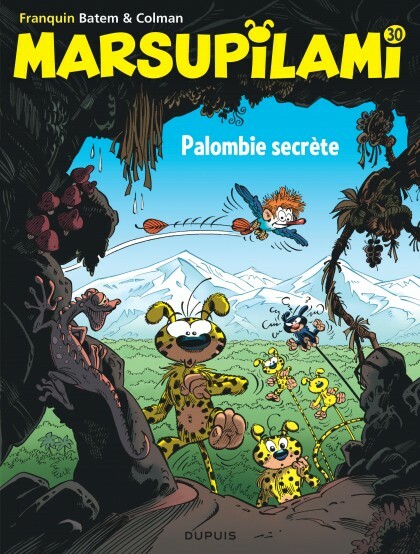 Agile and generous, greedy and mischievous, Mr. Marsupilami does his best to give his family a nice, peaceful life in the heart of the Palombian rainforest. 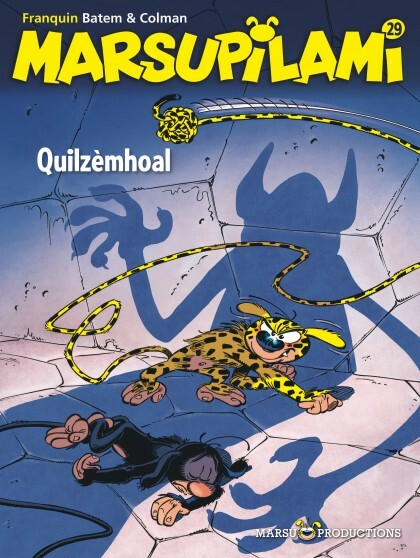 But there are many who seek out his black-spotted yellow pelt... but on their own head be it!